These Are Legs, Not Hot Dogs. I Think. 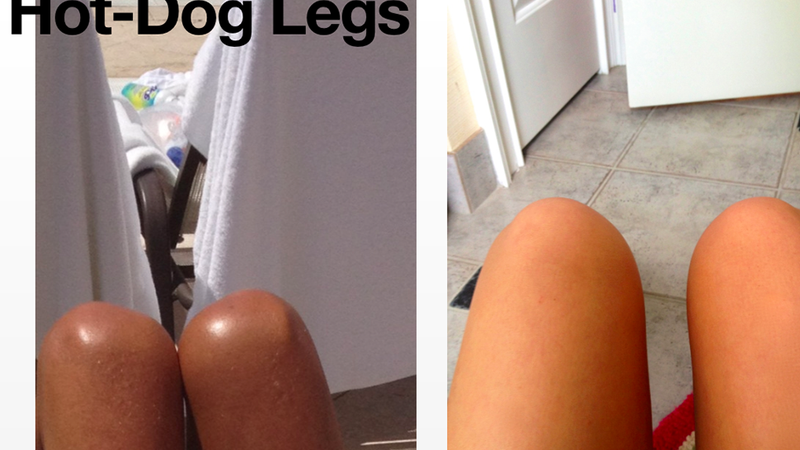 Are these hot dogs or human legs? YOU BE THE JUDGE.